EarthSpark is a non-profit working as an incubator for clean energy enterprises that can deliver sustainable energy services in off-grid Haiti. 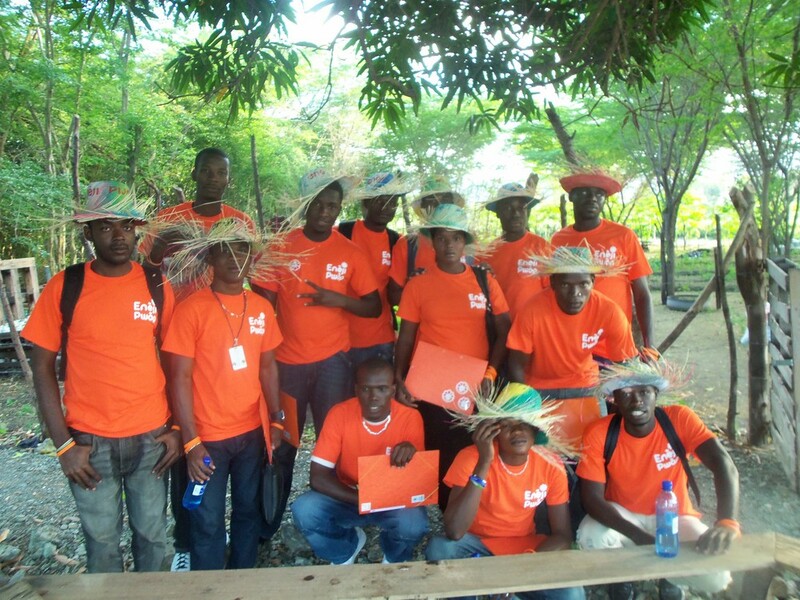 EarthSpark developed its model to scale and multiply the delivery of clean energy technology in Haiti. At the end of 2009, it helped a community organization, in the rural town of Les Anglais, develop a store to supply clean energy technologies, education, and training. The store officially opened in July of 2010, with series of events centered on environmental issues in Haiti. The store is still in operation and EarthSpark has now expanded its programs to introduce "clean energy retail" through its Haitian brand Enèji Pwòp which means "Clean Energy" in Haitian Creole and has also recently launched the first prepay microgrid in Haiti through EKo Pwòp which is short for "Clean Community Electricity" in Haitian Creole.